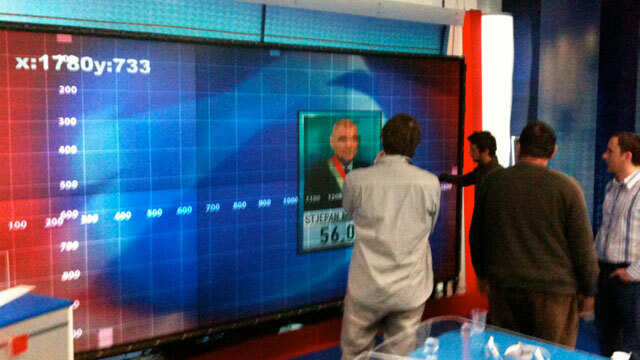 NOVA TV presents the Croatian Presidential Elections on an iWall! 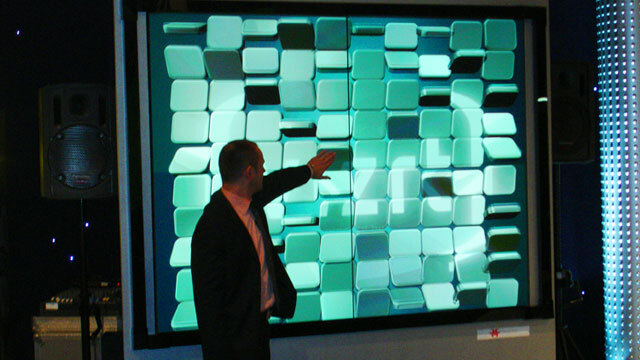 The iWall opens up new dimensions in presentation. This intelligent interactive solution for large-scale high resolution displays allows flexible presentations without a fixed sequence of events: the speaker controls even the largest screens directly, intuitively and spontaneously. The imparting of information on live TV thus becomes livelier, lighter and more spontaneous; the gestures used for navigation underline, in a natural manner, what is said. iWalls can be used in many ways: they are suitable for trade fairs and exhibitions, corporate presentations, customer events and also television productions, live programmes and broadcasts. 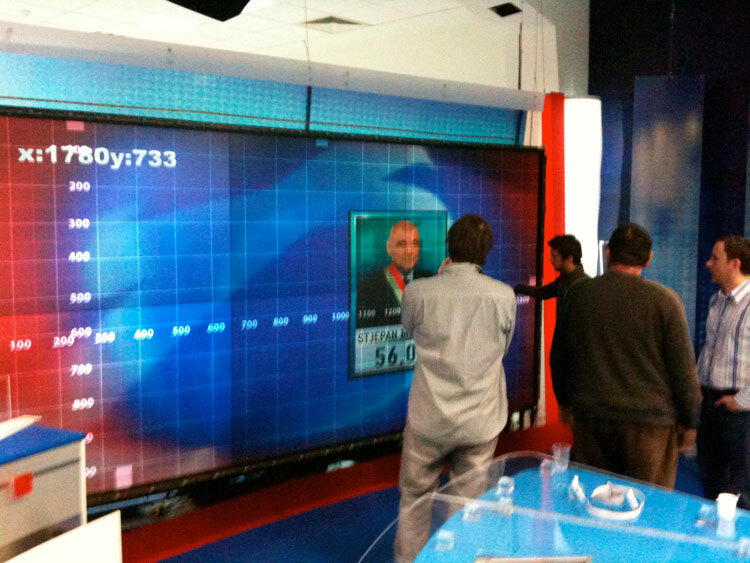 Nova TV presented the 2010 presidential elections in Croatia on a Peyote iWall. 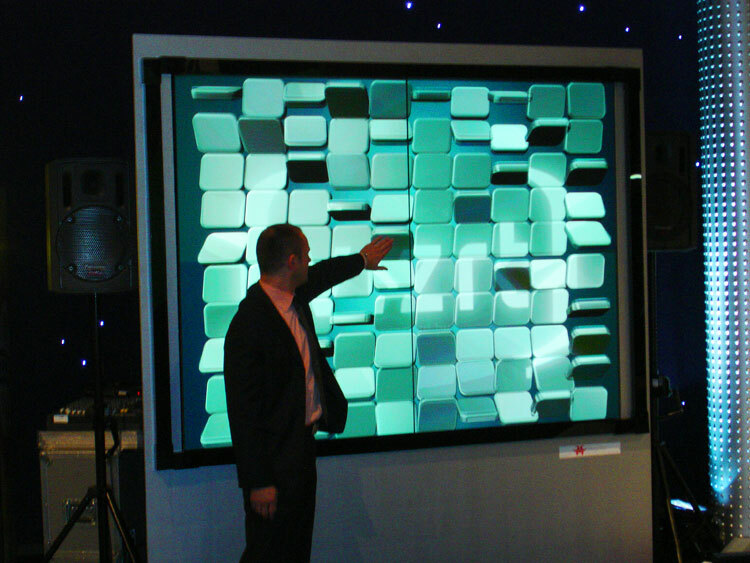 Interactive real-time graphics allowed the presenter to work in a completely new way with illustrative image material. 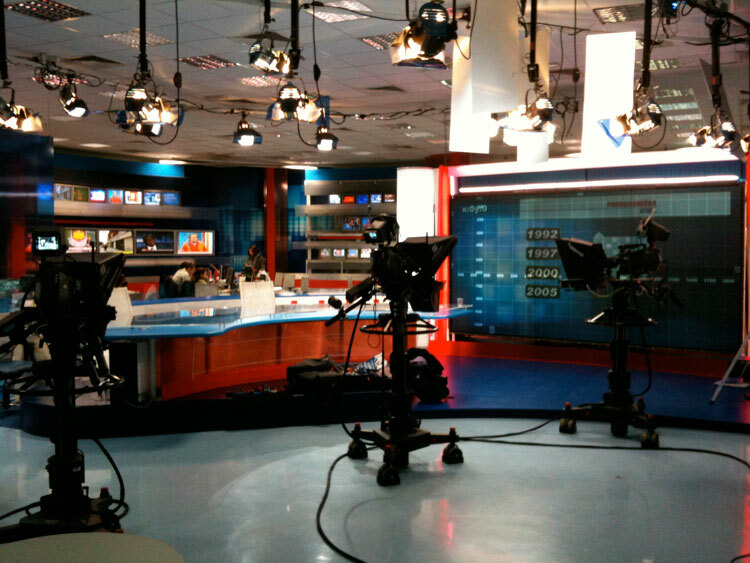 In implementation, Peyote works with its partner Vizrt, the market leader in broadcast graphics. 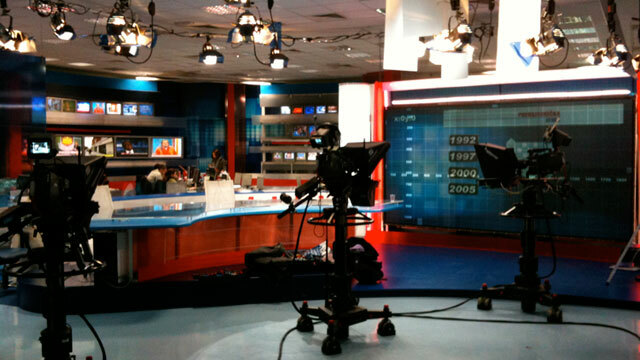 The unconventional, innovative studio setups are equally suitable for news broadcasts, weather, financial reports and discussion groups.